Level up your game with accessories engineered for esports performance. 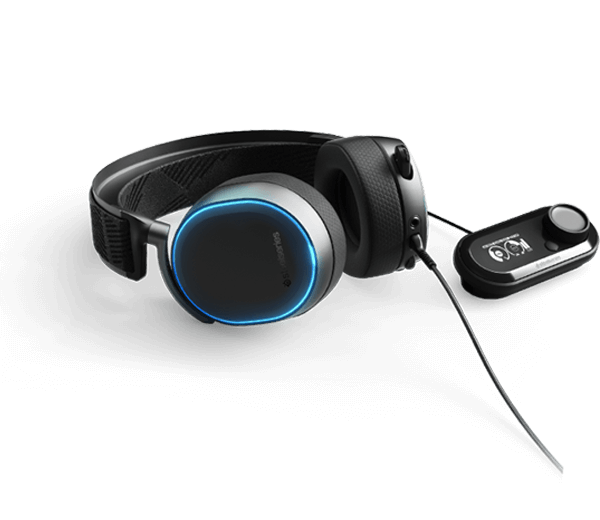 Experience the most-awarded headset line in gaming. Arctis sets a new standard, delivering high-fidelity audio, durability and unrivaled comfort in a stylish package. Whether wired or wireless, console or PC, there's an Arctis for you. 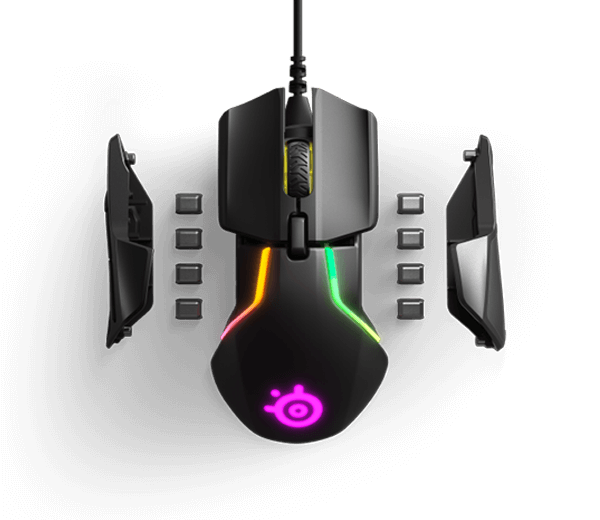 Rival and Sensei are the most advanced mice in gaming, with features like adjustable weight, custom RGB and TrueMove 1-to-1 tracking. 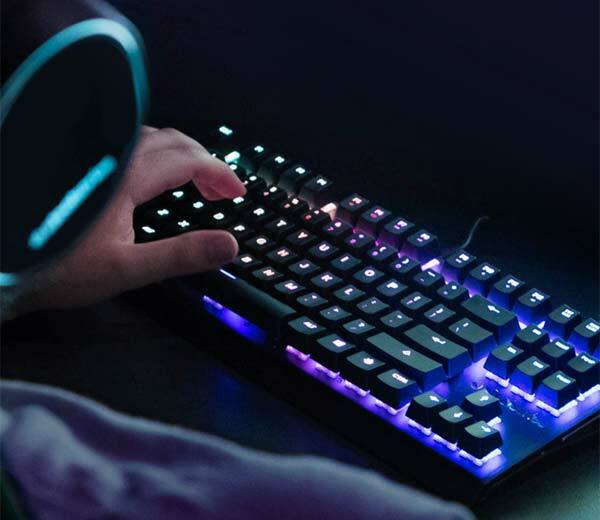 SteelSeries Apex keyboards are built for competitive gaming, offering ultrafast reactions, anti-ghosting, customizing options and more. 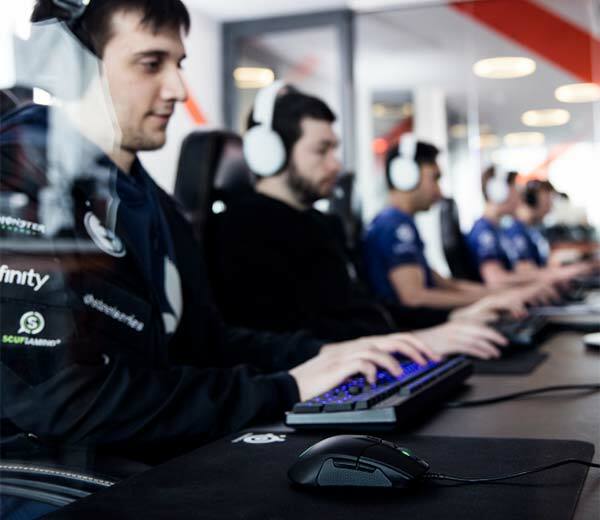 QcK mouse pads are some of the most recognizable surfaces in esports. SteelSeries legendary QcK mouse pads come in a variety of sizes and materials to fit your every need. Control the game with industry-leading wireless controllers. 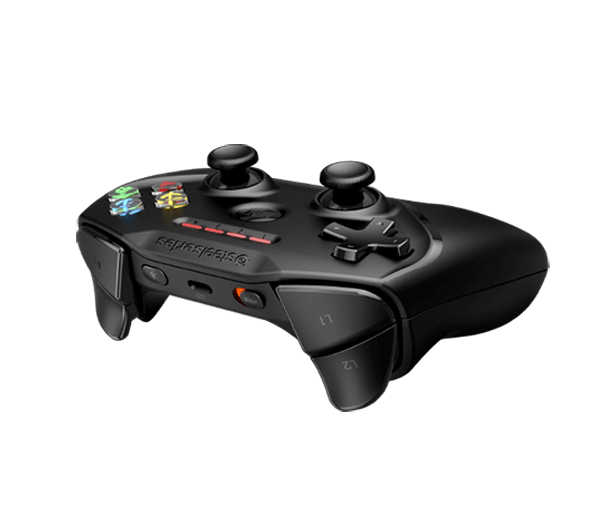 The Stratus XL for Windows and Android and the Nimbus for Apple TV and iOS are designed to provide you with the best gaming experience, no matter the device.